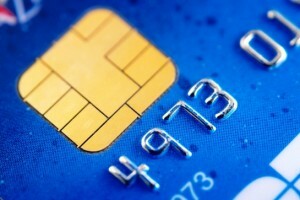 By now most people have seen or at least heard about the new credit and debit cards with chips in them – Smart Cards. These cards, while new here in the US, have been in Europe for more than a decade. Banks in the US have begun to roll out these new cards; chances are if you have received a new or replacement card in 2015, it has a chip in it. In September of this year, all merchants in the US will be required by Visa and MasterCard to have updated equipment to be able to process these Smart Cards. Many merchants have had to upgrade to new terminals in the past several months and most are expected to do so by this Fall. If you are processing credit cards at your retail location, you will need to upgrade your current system to be able to accept Smart Cards. If you are not sure what this entails or need any assistance with this process, we are happy to help, just reach out to us.